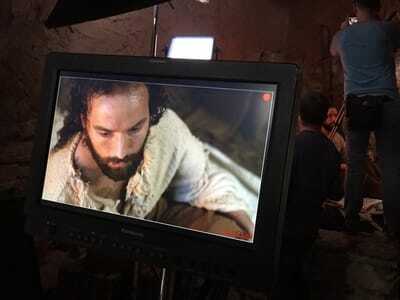 As the Emperor of Rome persecutes the Christians, Peter and his followers are arrested and await execution. 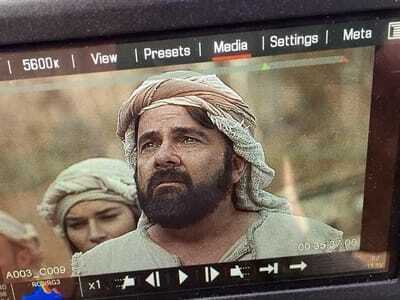 Armed only with his memories, Peter will fight his greatest battle to protect his flock as he keeps the words of God alive in them. 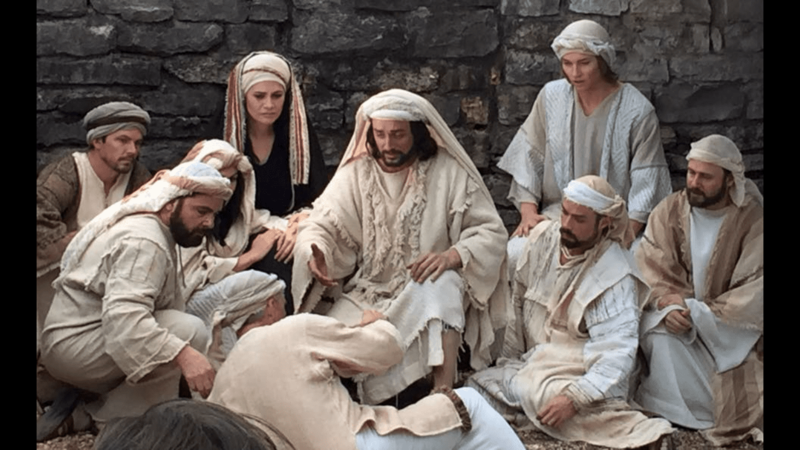 God with Us combines live musical drama with film on stage. 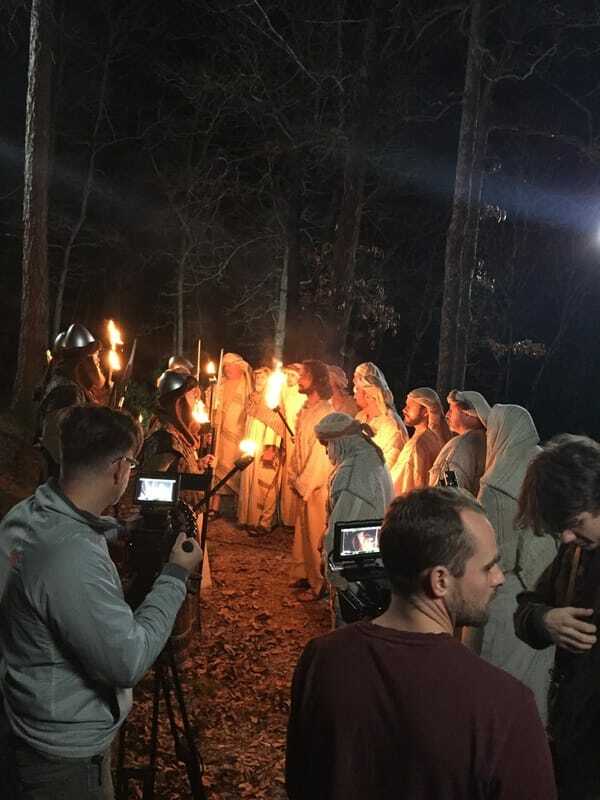 This makes a unique experience of a timeless story. Promo God With Us from Northern Lights Media on Vimeo. 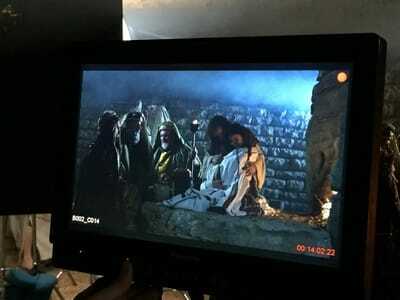 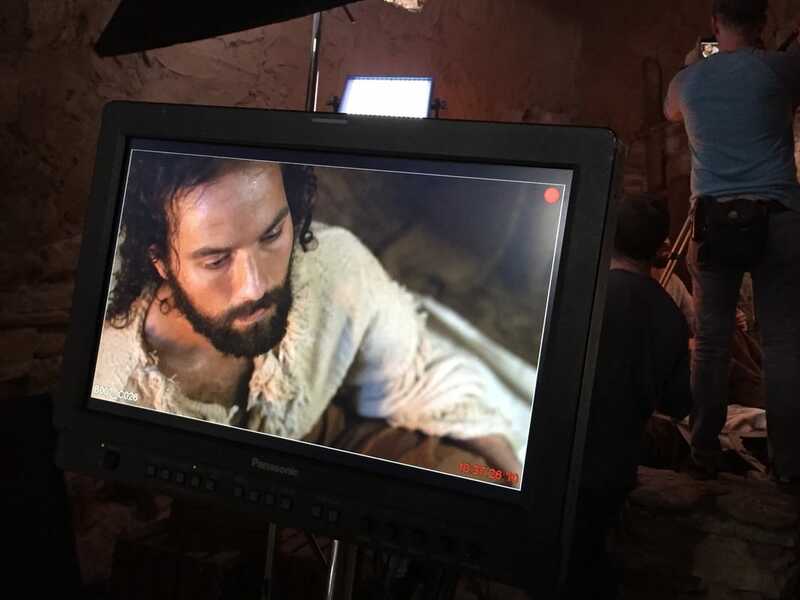 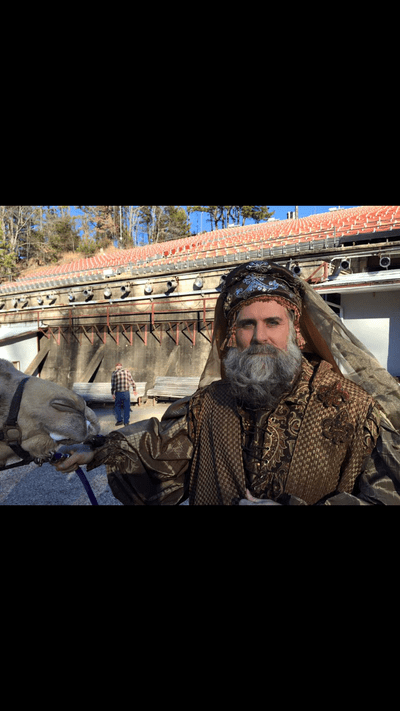 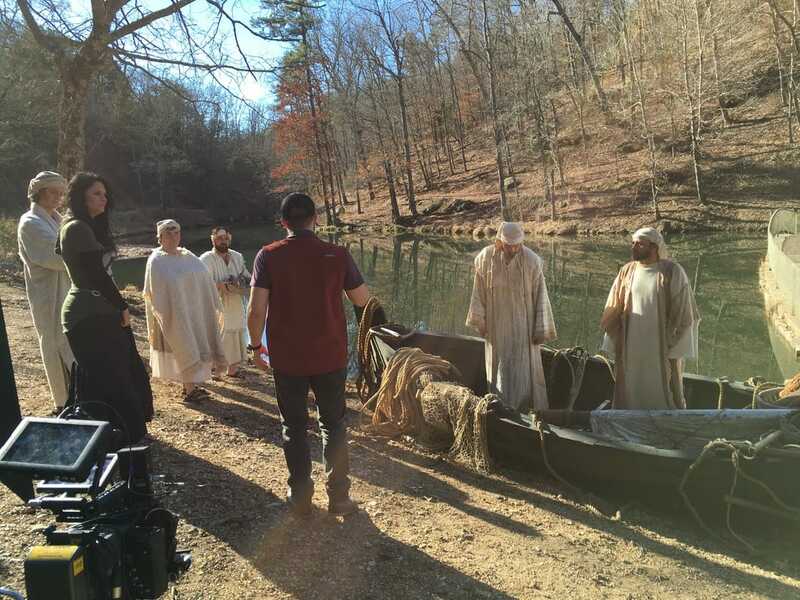 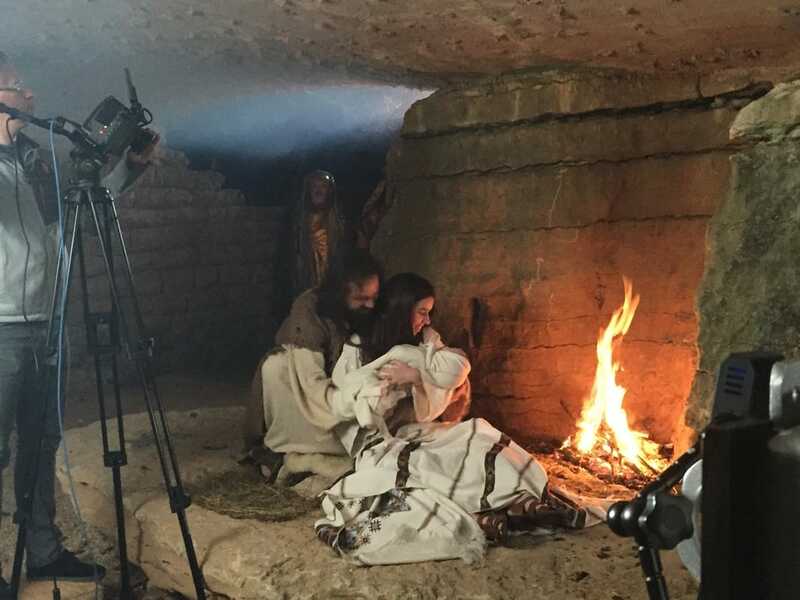 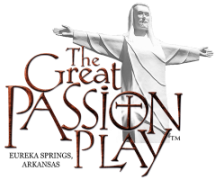 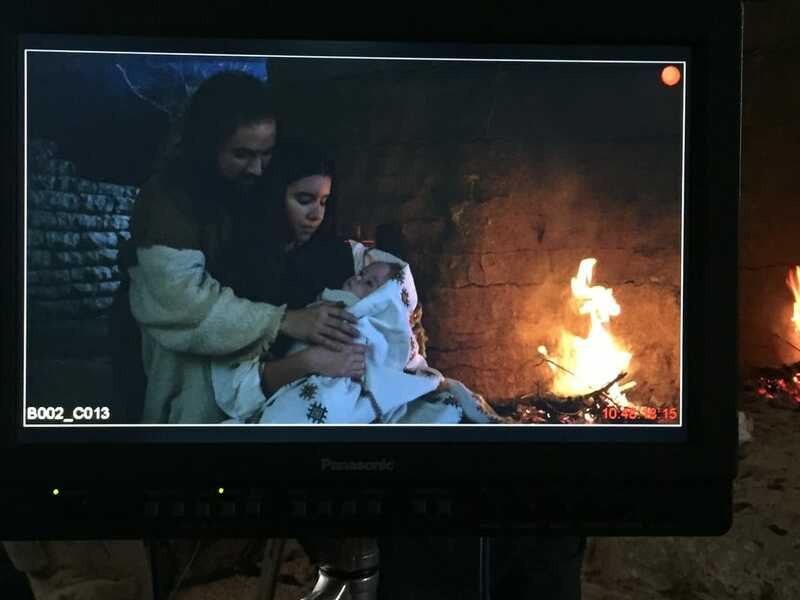 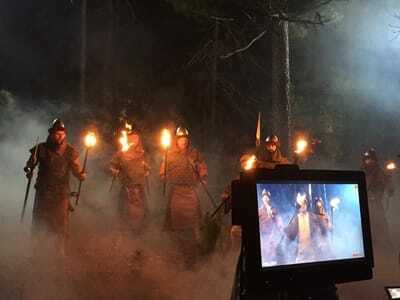 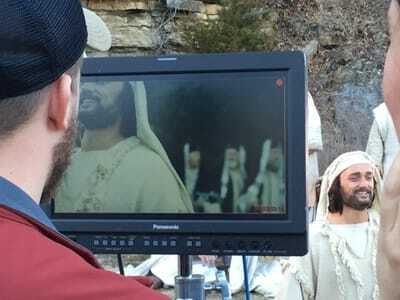 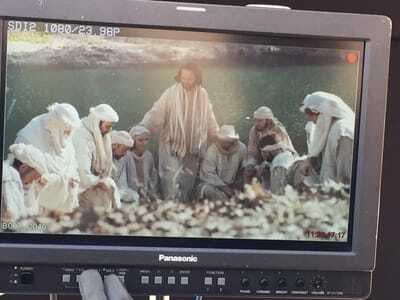 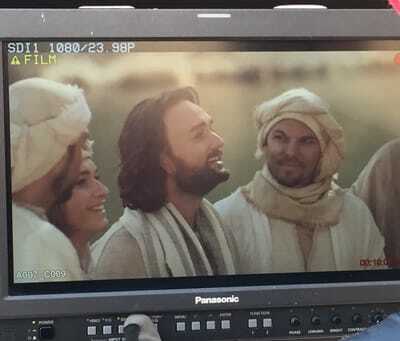 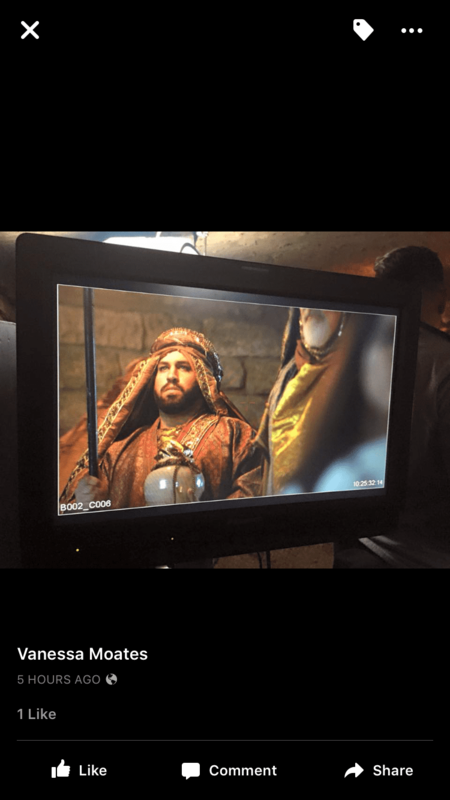 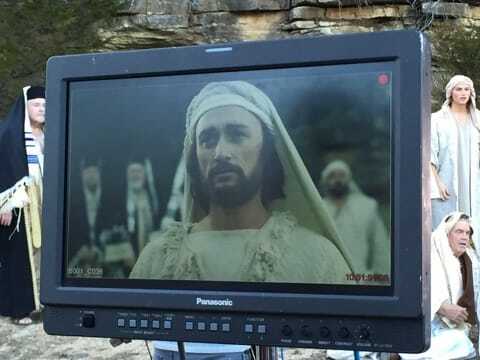 See behind the scenes photos below of the making of cinematic portions of the musical God with Us filmed at The Great Passion Play.